Take the next step in agriculture. Be a leader. Grow through action. And leave a lasting legacy. Texas Farm Bureau’s AgLead-FarmLead program does just that. Previous classes of AgLead and FarmLead were separate programs for two different age brackets. Beginning in 2018, the two programs have been combined into one AgLead–FarmLead class. Trips, learning sessions and leadership activities for both age groups will be completed together. Advocacy, leadership development, networking and tackling current issues. It’s a small part of the agricultural way of life. 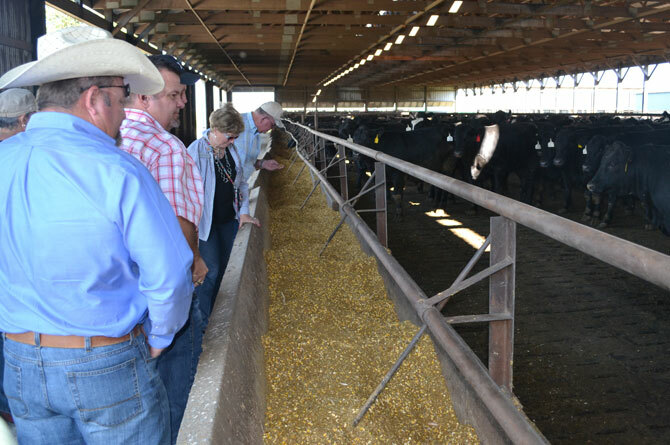 One that farmers and ranchers—like you—can take advantage of through this program. It’s a rewarding experience. And it pays dividends for you and for Texas agriculture. Click here to learn more about the AgLead-FarmLead program. The application period for the 2019-2020 AgLead-FarmLead class closed Nov. 1. The 2019-2020 AgLead-FarmLead class will be selected from among the applications submitted and announced by the end of 2018. Be watching this site for a listing of the new class and postings of their activities over the next two years. The application period for the 2021-2022 AgLead-FarmLead class will open in mid-2020 and close during the third quarter of 2020. For more information and details, contact Jamie Gipe at 254-751-8703. Empowering you—Texas farmers and ranchers. And expanding horizons. Agricultural leadership can take you places beyond the fencerow. To serving in political roles at the local, state or national level. Speaking up on behalf of agriculture. Or paving the way with innovative technology. AgLead-FarmLead helps get you there. See how. AgLead-FarmLead helps get you there. at state and national legislative and regulatory processes. those travels offer an opportunity for growth. interpersonal skills, self-confidence and communication efforts. strengthen our voice. And the voice of Texas agriculture. Travel across Texas and the nation to meet face-to-face with key political leaders, decision-makers and industry representatives. Stay current on the latest information. And get an inside look at new production techniques that are transforming agriculture. 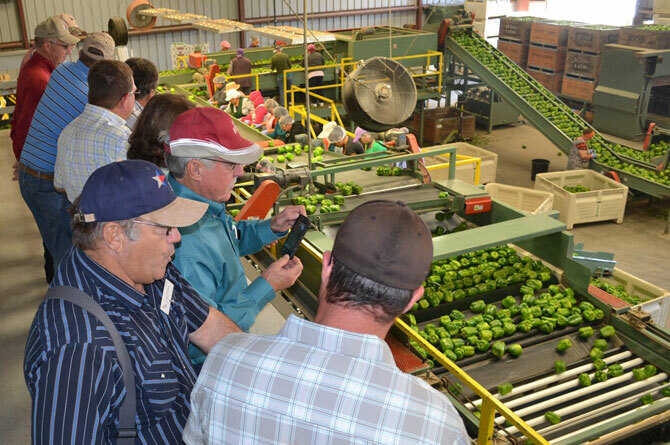 Talk with farmers and ranchers across the state, nation and globe. Session 6 – Washington, D.C.